This new home is ideal for entertaining. On the main floor, you'll find a spacious kitchen with center island and pantry, an open dining room and an inviting great room. 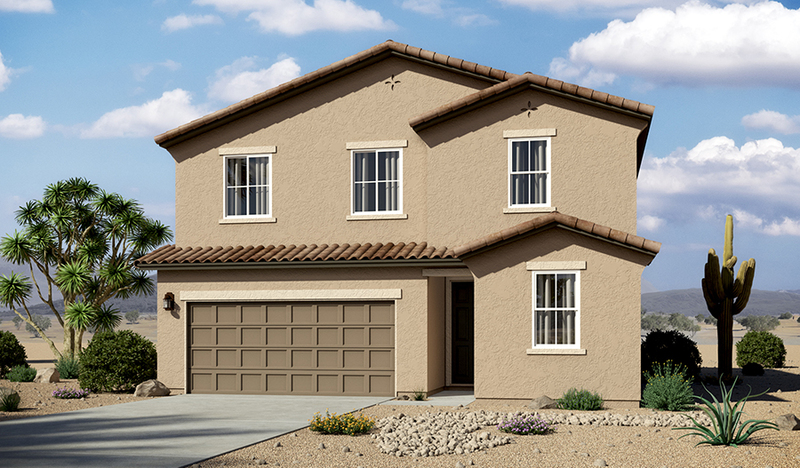 An extended covered patio and comfortable bedroom with full bath complete the main floor. A laundry, full bath, loft and three generous bedrooms, including a sophisticated master suite with well-appointed bath and large walk-in closet, compose the home's second floor.